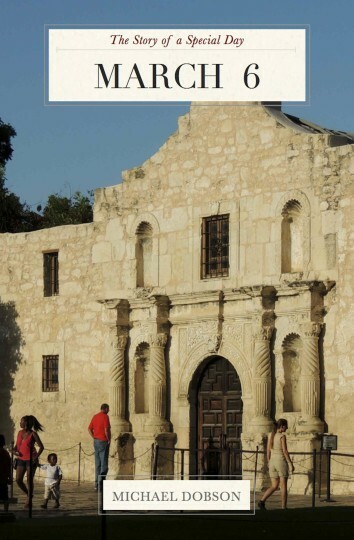 March 6: Remember the Alamo! … The day Georgia O’Keeffe, John Philip Sousa, and Louisa May Alcott died. A perfect birthday present or anniversary gift, “The Story of a Special Day” will make anyone feel special on his or her very special occasion. From celebrations around the world to significant moments in history, birthdays, zodiac signs, and all-month events, this copiously illustrated book will be remembered long after an ordinary birthday card has been forgotten. And if you’re a history enthusiast, a fan of actors or sports figures, or just interested in knowing more about the world around you, “The Story of a Special Day” makes a great addition to your bookshelf or Kindle device! Look for upcoming titles covering each and every day of the year…because every day is a special day for someone you know!